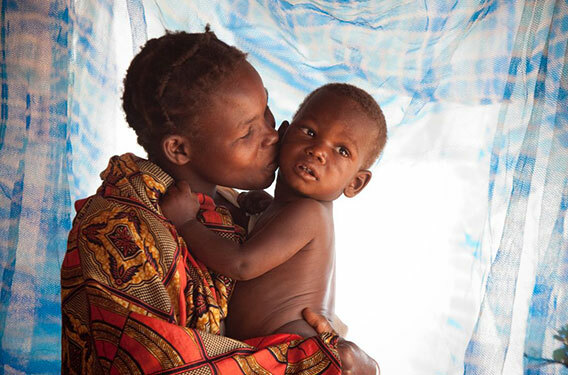 Malaria kills more than 5,000 people a day, primarily children in sub-Saharan Africa. Recent analyses show that there is a window of opportunity for philanthropists to build on existing support for malaria prevention and treatment. The effects of rapid scale-up in malaria-affected regions make funding now substantially more cost-effective than a continuation of the current funding trajectory. Such investment today could save twice as many lives for every dollar spent. This guide provides examples of opportunities a philanthropist can support in each of these three areas.In several in-depth cases studies, we illustrate how nonprofits produce results in a specific location and then go a step further by assessing how much it cost to achieve those results. At the end of this guide, we provide practical advice on how to get started, including how to evaluate potential investments, assess post-donation results, and use best practices for maximum impact.